Service Quality is the number one factor considered by residents when renewing. Give your team the tools they need to provide a great resident experience and save up to $70,000 in controllable expenses. Capture issues quickly with a combination of photos and audio and manage them with just a swipe on a smart shared task list. With a complete activity history and automated notifications everyone is kept in the loop. Speed up your inspection process and gather the documentation needed to deliver an accurate assessment of the condition of units, amenities and assets. 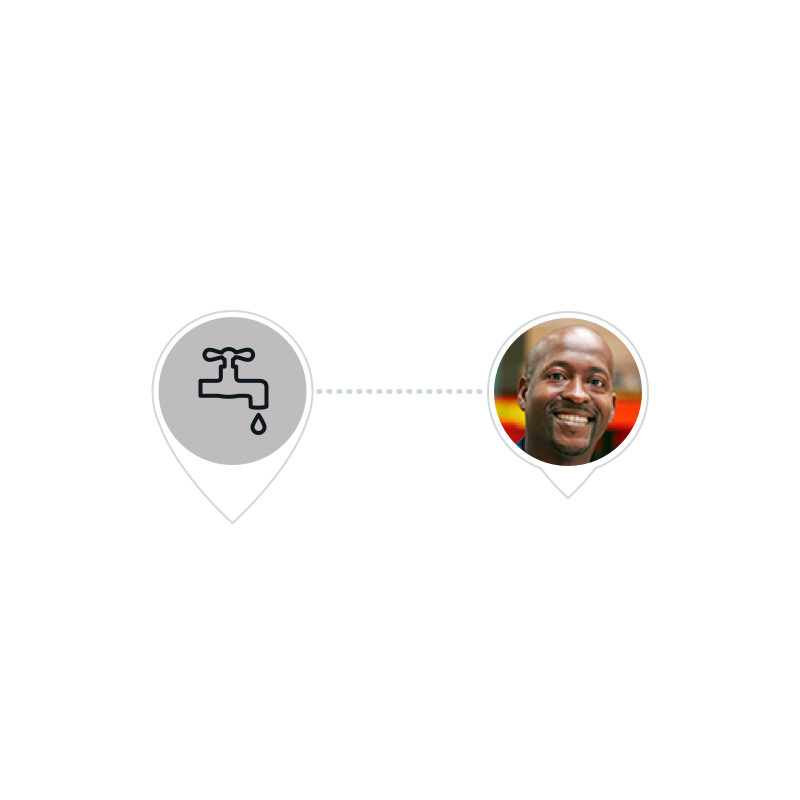 Get a clear view of resident policy compliance and mark violations or fee assessments with just a tap. Automatic task scheduling, warranty monitoring and verified task completion fit together to help your teams best preserve assets. By identifying systemic issues early and maintaining top curb appeal you can extend the useful life and rent potential of your properties. 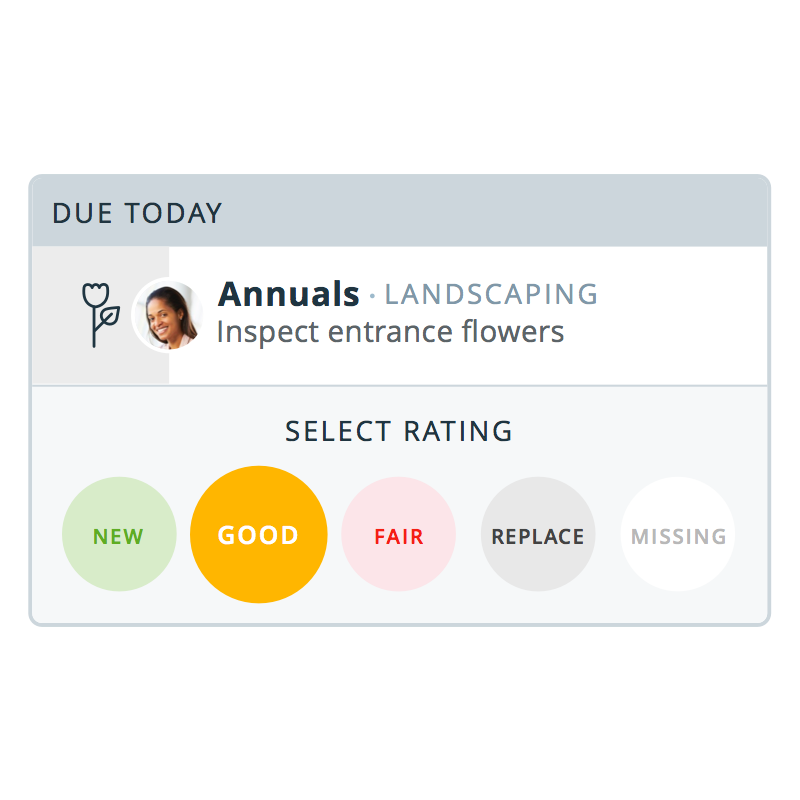 With built-in projects you have clear accountability and status for all the steps in turning units. Task links make dependencies obvious, so one task completion can be required before another is started. And tasks can be assigned to vendors too, so it’s easier than ever to coordinate multiple turns and get units lease-ready. 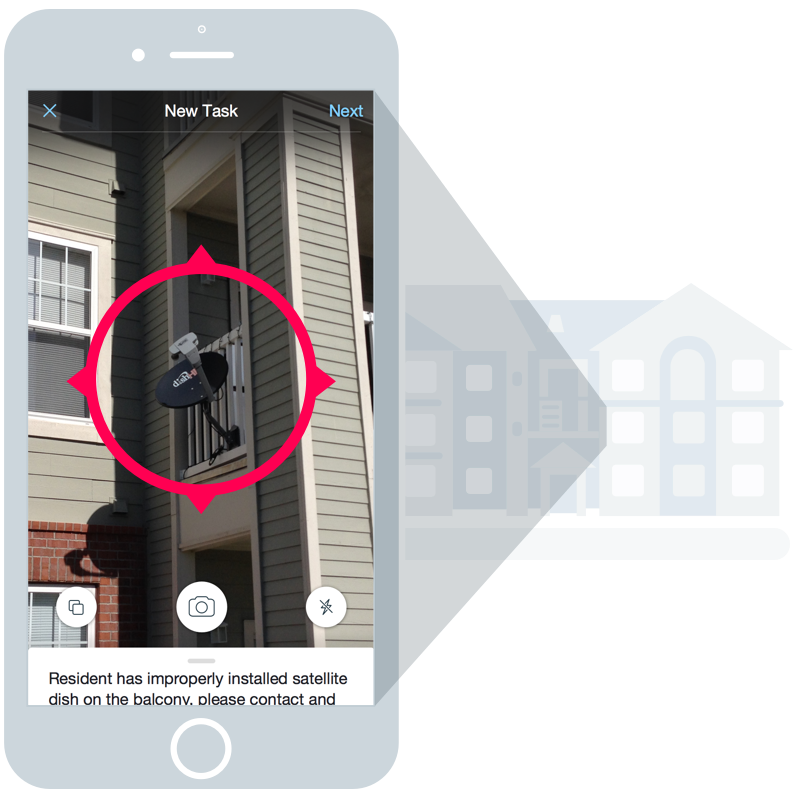 SightPlan combines easy-to-use communications with powerful maintenance tools to give context to tasks and the full history for every interaction. 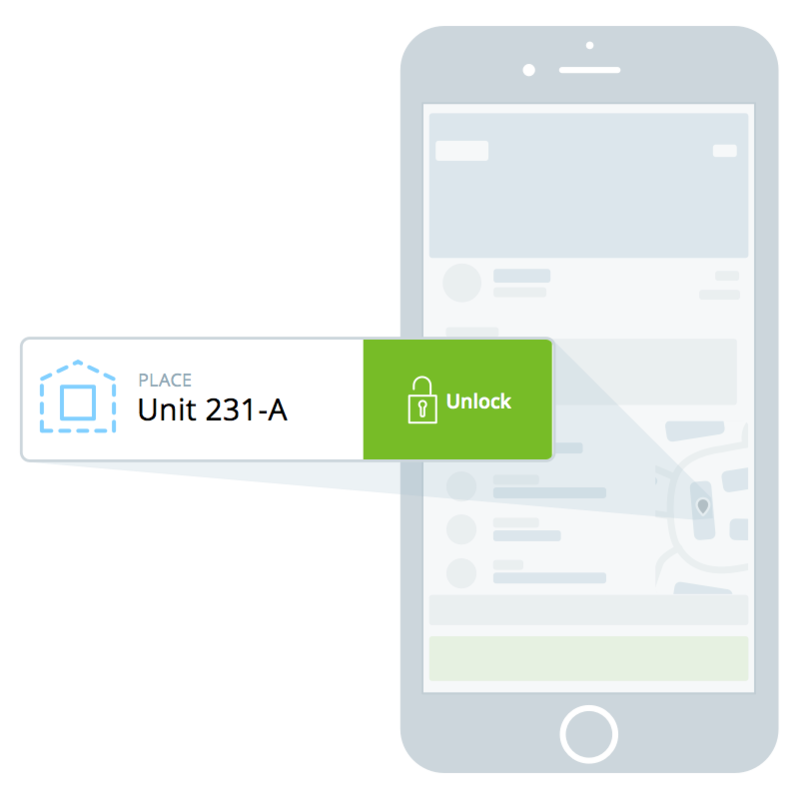 Mobile push notifications make it easy for team members to stay in the know even when they’re on-the-go. Your team members can easily share their availability on site, including their current location, to make it easier to determine the best positioned resource to resolve a matter. An On Call status enables team members to designate themselves as the go-to for after-hours tasks and improve responsiveness to residents. With partnerships with physical and electronic key providers SightPlan makes it simple to control access to secure areas of your properties. In addition, integrated key pull data directly within task and place activity histories helps to control risks and more easily assess expenses.